Bridgeland is one of the premiere master-planned communities in the Cypress area. Home construction began in late 2007 and in 2009 was awarded the community of the year by the Greater Houston Builder's Association. Bridgeland boasts a total of 11,400 acres with over 3,000 acres of lakes, trails and parks. If you are into outdoor recreation, then Bridgeland is the community for your. There is a 6,000 square foot community center which consists of the first of many pools, a fitness center and meeting room. The lakes in Bridgeland are not just there to admire, you can enjoy canoeing, kayaking and paddleboating on the lakes as well as catch and release fishing. Bridgeland employs only the highest quality builders in the Houston area including Perry Homes, David Weekley Homes, Lennar, Highland Homes, Meritage Homes, Darling Homes and Village Builders. These builders are dedicated to customer satisfaction and ensuring the residents of Bridgeland are proud new home owners. Homes in Bridgeland range from the $160's to custom homes for over $1 million. Land has been dedicated and set aside for schools in the neighborhood and they will be a part of the award winning Cypress Fairbanks independent school district. There will a town center that may include hospitals, schools, future employment, entertainment and a variety of shopping and dining choices. 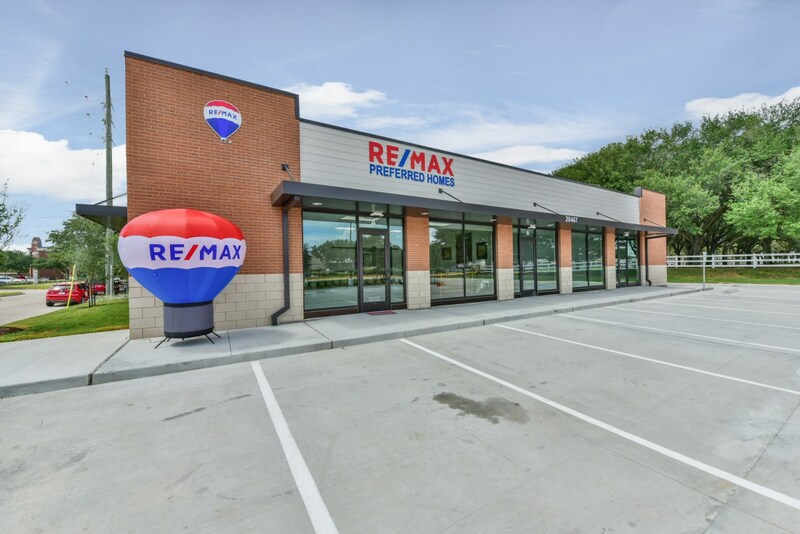 The Town Center will be adjacent to the proposed Grand Parkway and will be the hub of activity for the community.When you look to buy or sell in Bridgeland, call the office that's been selling home in Cypress since 1993.....RE/MAX Preferred Homes. Bridgeland attracts and creates excellence, as seen by the community's commitment to conservation and recreation, establishment of regional transportation connectivity and access to world class shopping including the Houston Premium Outlet. Shoppers came from around the world to shop here. There are also many great restaurants that are convenient to Bridgeland including Alicia's Mexican Grille, Dario's American Bistro, Cypress Station Grill as well as many of the popular chain restaurants including Chick-Fil-A, On the Border, Fridays and Shogun. Call RE/MAX Preferred Homes to see how we can assist you in the buying or selling of your home in Bridgeland. The Cypress Tx real estate experts can be reached at 281-373-4300.